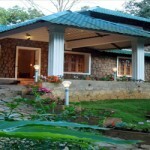 Violet Woods Homestay is a beautiful homestay located in Munnar Kerala . 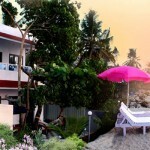 Violet Woods is a 100% eco friendly resort with 5 rooms elegantly designed amidst Cardamom Plantation. 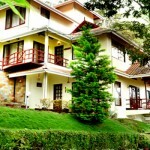 Violet Woods is a slice of everything Munnar offers . 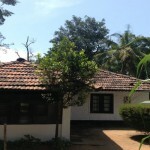 A perfect homestay with out standing ambience and facilities in the lap of nature that will give you a relaxing vacation . 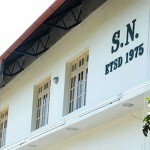 The spacious rooms with private balconies and attached bath gives the inmates the true feel of the nature. 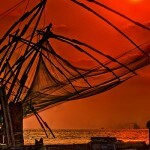 The Kitchen serves traditional Kerala food along with continental, Chinese and north Indian delicacies. 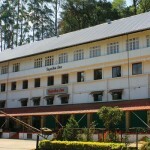 Violet Woods Munnar Homestay is located in Munnar Kerala . 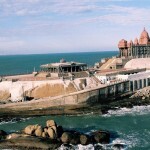 Munnar is a hot spot destination of Kerala and is very well connected via roads . 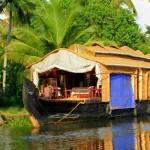 Regualr bus services are there to Munnar from various cities of Kerala and other states . Cochin International Airport is the nearest from here.